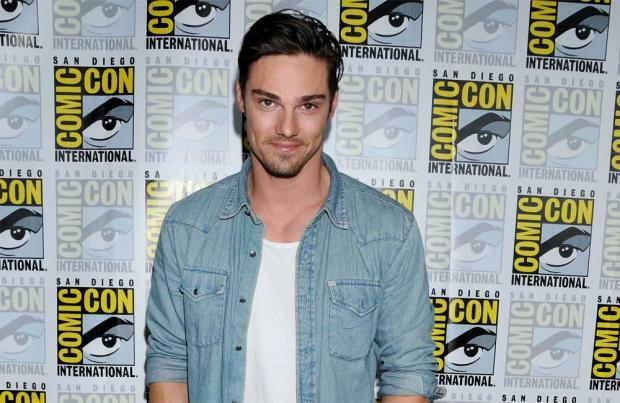 Jay Ryan has joined the cast of 'It: Chapter 2'. The former 'Neighbours' star will play the adult version of Ben in the second part of director Andy Muschietti's acclaimed re-imagining of Stephen King's 1986 novel. Ben is a member of the 'Losers' Club' that defeated murderous creature Pennywise the Dancing Clown - played by Bill Skarsgard - in the 2017 fright-fest. Ryan joins James McAvoy as Bill, Bill Hader as Richie, Jessica Chastain as Beverly, James Ransone as Eddie and Andy Bean as Stan as the other adult members of the 'Losers Club' who return to Derry, Maine, 27 years after their first battle with the murderous entity Pennywise following a devastating phone call and stop it from bringing death to the American town once again. Skarsgard is reprising his role as Pennywise and Muschietti is due to start filming the follow-up this summer in Toronto, Canada, from a script by Gary Dauberman. Last year's 'It' took over $700 million worldwide at the cinema making it the highest-grossing horror film of all-time. And the book's author King gave the flick his seal of approval telling the movie's producer Barbara Muschietti - the wife of director Andy - that he was terrified by the changes made to his original story. Referring to a scene in which a young Stan was terrorised by a woman from an old painting, Barbara said: "Stephen King, the first email he sent to Andy when he had seen the movie, the one fear he wrote back, he said, 'I love the woman in the painting, it scared the s**t out of me.' "
The scene wasn't in the novel - nor was it included in the 1990 mini-series starring Tim Curry as Pennywise - but the siblings took influence from their own lives to give the film their own twist. Barbara added: "For instance, our mom had a print of a Modigliani painting at home and actually, there's a bit of a precedence in Mama there; Mama looks very Modigliani-esque. "It was something that terrified Andy always, that print, and here you see it in the form of Judith. Judith is that fear for Andy. "And then, the hair, for instance, with Beverly, that was actually a combined [effort] ... I collaborated there because I felt very attached to her hair and when she cut it, I felt that her hair should come back for her. That it wouldn't be so easy to get rid of, you know, of womanhood, that it was coming back for her." 'It: Chapter Two' is scheduled for release on September 6, 2019.